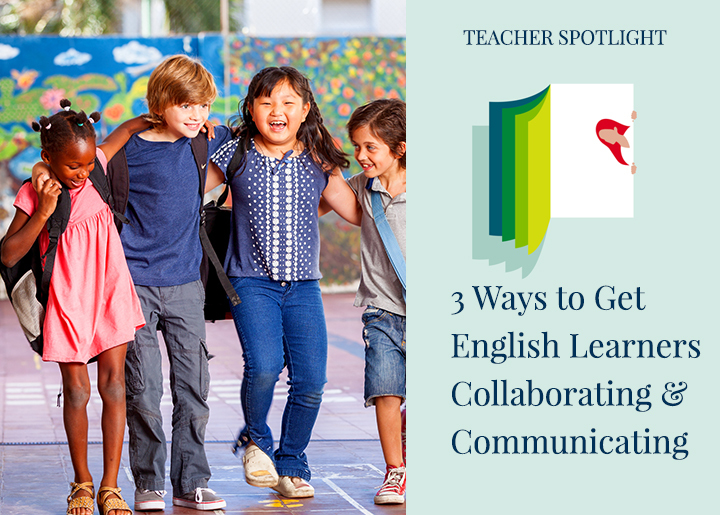 Communication and collaboration are among the top skills identified to be successful in the 21st Century; for English learners, these skills can be quite intimidating in the classroom. Academic language must be supported and scaffolded to help not just English learners but ALL learners in the classroom. The SIOP Model provides many different techniques to get English learners engaged in these skills. 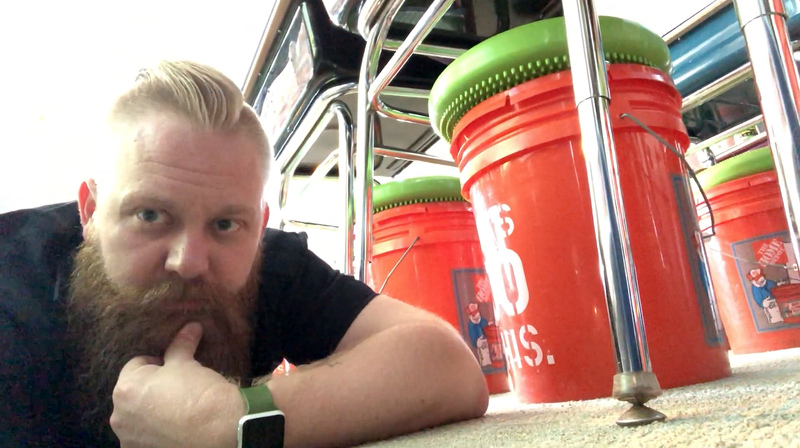 Below are my go-to techniques to get English learners collaborating and communicating in my classroom. What it is: For this teaching technique, the class is divided in half; the first half forms an inside circle, and the second half forms an outside circle around them. Each student pairs with the person across from him or her in the opposing circle. After students respond to a question prompt from the teacher, the inside circle or outside circle rotates to form new partners. Why it’s effective: Speaking in pairs is less intimidating than speaking in front of the whole class. English learners have time to listen to their partner first, to hear an example if needed, and have a safe place to respond. After rotating, the English learner has two different responses to share with their next partner, and confidence has been built. This also is a safe place for students to work together and to work with many other students. By rotating pairs, all students see that working together with everyone is a class expectation. This not only helps students learn the content, but it also builds community in the classroom. Variations: Teachers can use personal whiteboards for math problems; provide sentence stems to students to facilitate the use of academic language; or have students prepare questions to quiz one another with as a form of review. Teachers can also use this activity with vocabulary cards as a form of vocabulary review, or have students share prior knowledge on a subject before starting a new unit. Teaching ELLs? Attend a SIOP® training event in select cities or attend virtually! What it is: Students are placed into groups of four, and each student in the group is given a number, 1-4. The teacher provides a question on the board and students in the group work together to reach consensus and answer the question. Once the groups have finished, the teacher spins a spinner to determine which number will give the group’s response. If the spinner lands on number 2, then all students who are number 2 in each group stand up and share the group’s answer. Why it’s effective: By working in groups to reach consensus, English learners have the opportunity to practice what will be shared with a small group first before presenting it to the whole group. Because students work together, all input is valued, and students decide together how to craft a final answer. English learners then have more opportunity not only to speak, but also to listen to their classmates. This also supports collaboration in the classroom by having students work together to reach consensus before sharing. Variations: This technique can be used with a review sheet at the end of the lesson to review key concepts and vocabulary; to create visuals for a word wall; or to share out information at the beginning of the unit to help build background and share prior knowledge of the next topic. What it is: In this variation of the traditional Think-Pair-Share, students are first asked to think about a posed question, and then write down their thoughts and answers on a self-stick note before finding a partner and sharing their answer. Why it’s effective: Processing time! English learners, especially, need time to process information before formulating a thought and answer. The English learner’s brain is dedicating its full attention to the question you are posing–taking that question in English and in some cases translating it to their native language first before even thinking of an answer! 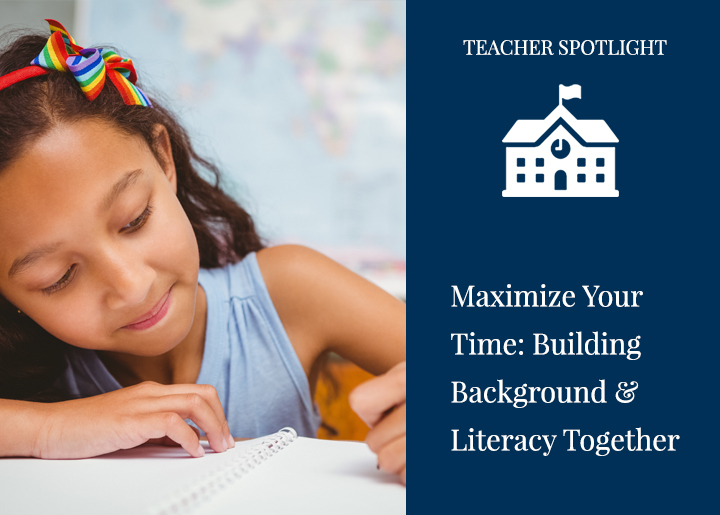 By giving EVERYONE think time and write time, you can ensure English learners are better able to produce a quality response and share. 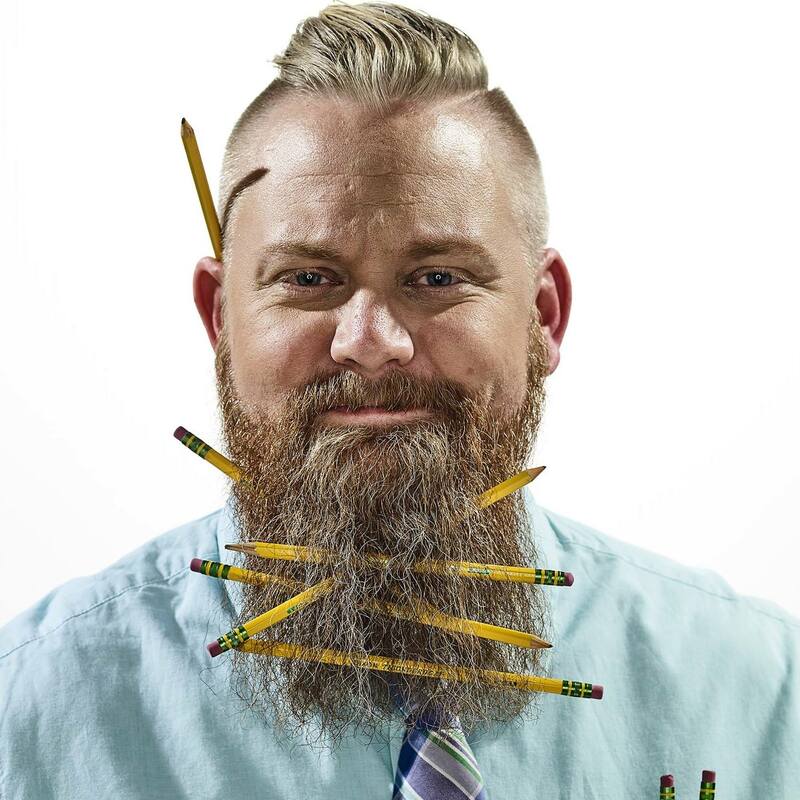 Variations: Responses written on self-stick notes can be shared with a partner, stuck on the front board and then sorted or categorized by content, used as an exit ticket, or traded with another student to write a response to instead of orally sharing. 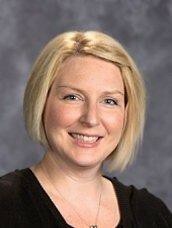 Annie Rients is the Professional Learning Coordinator for Shakopee Public Schools in Shakopee, MN. 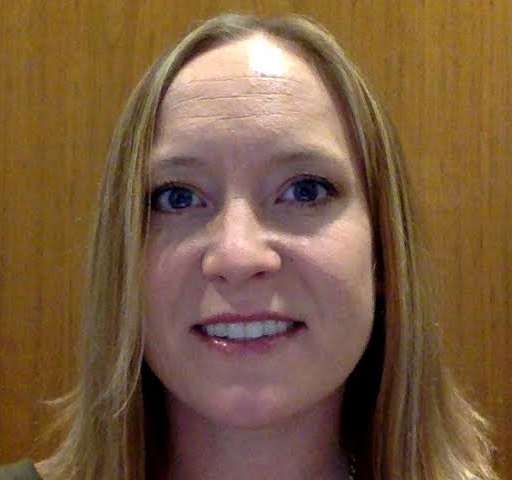 Annie has been a classroom teacher, instructional coach, district-wide mentor coach, professional developer and a Pearson Educational Specialist in the SIOP Model for 15 years. 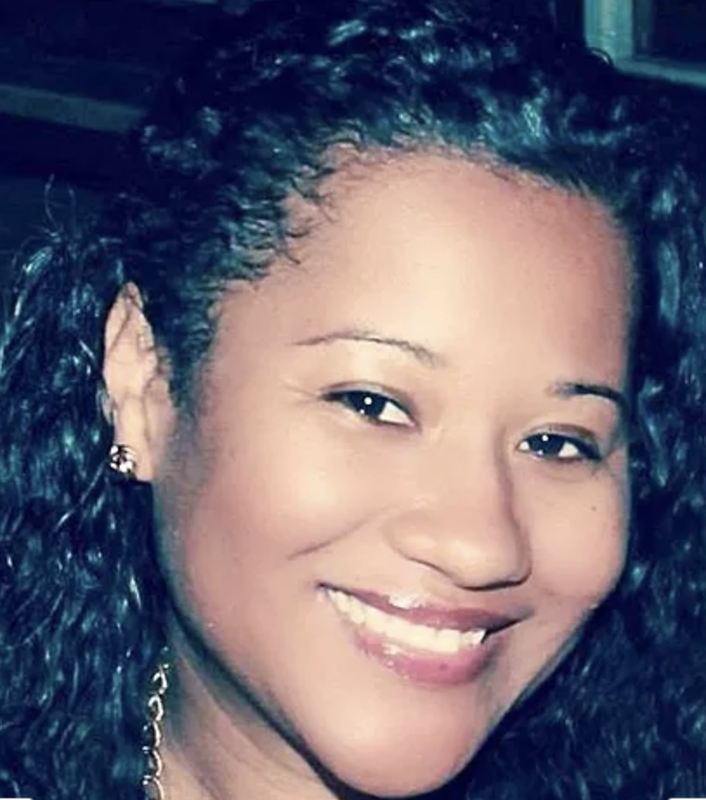 She received a Master’s in Teaching and Learning from St. Mary’s University and has been a contributor to two SIOP texts: 99 More Ideas for Teaching English Learners in the SIOP Model and The SIOP Manual. 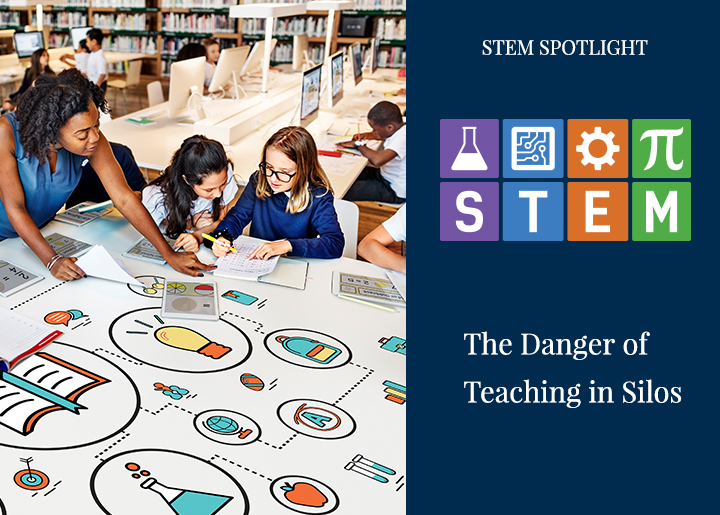 She has provided professional development for teachers, coaches and administrators across the country and works directly with the SIOP authors to develop and facilitate high quality professional development around the SIOP Model.